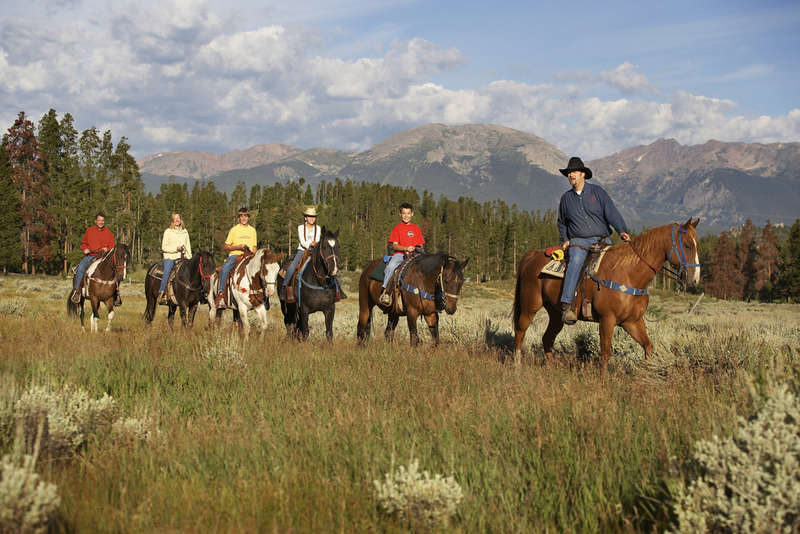 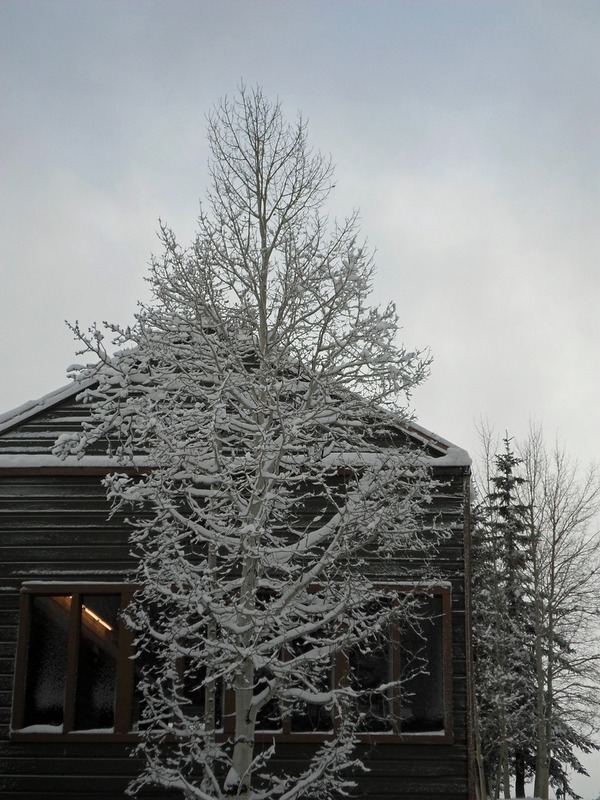 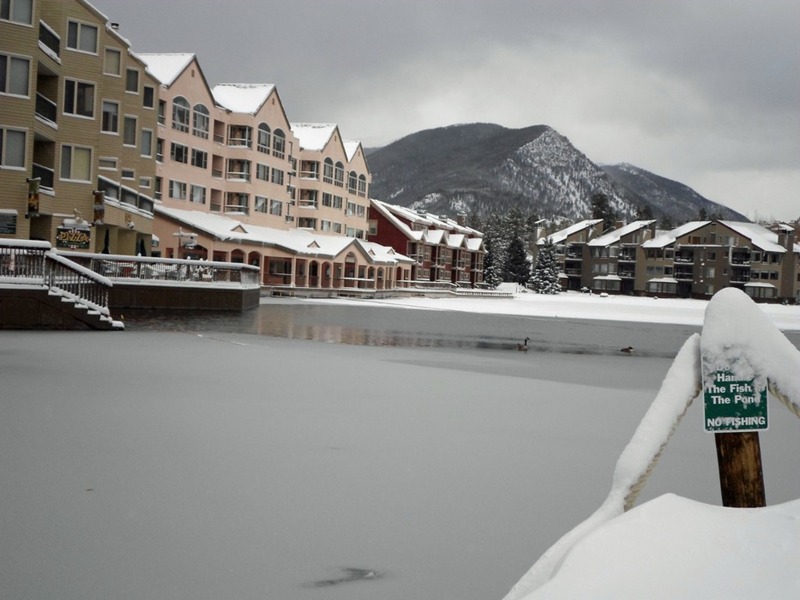 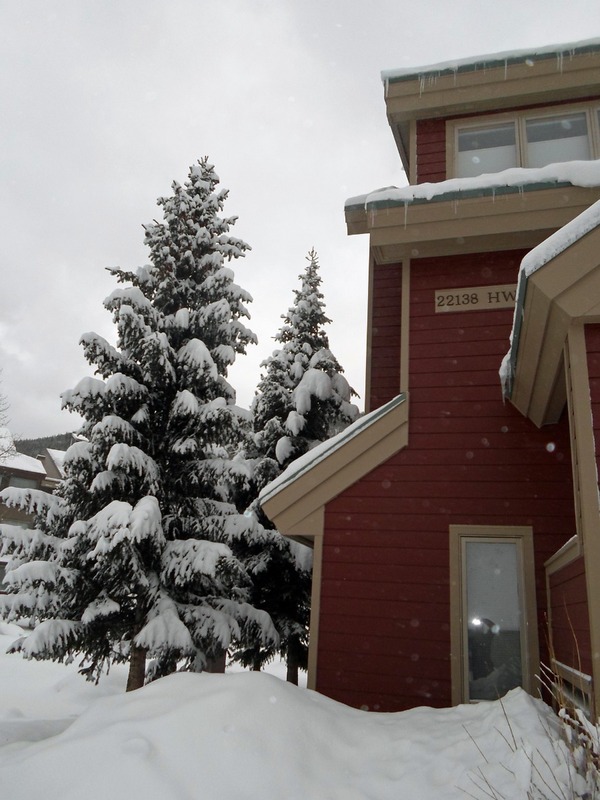 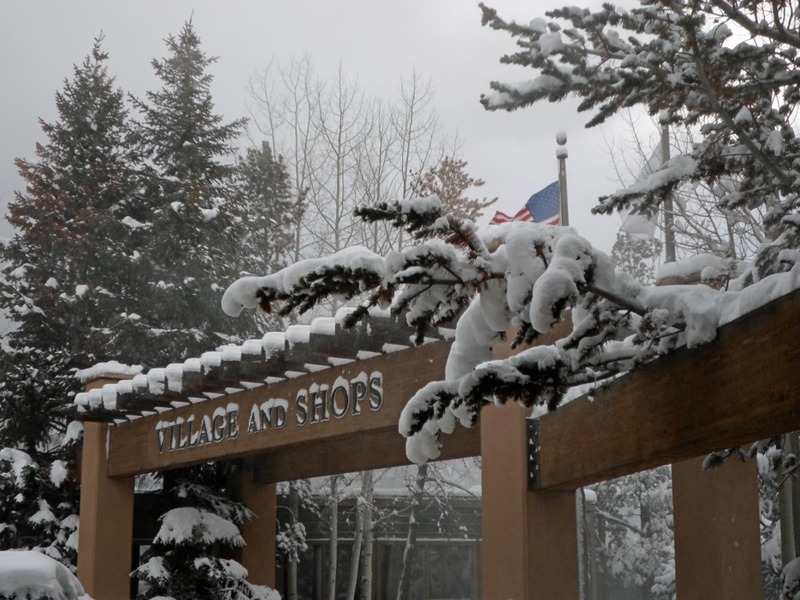 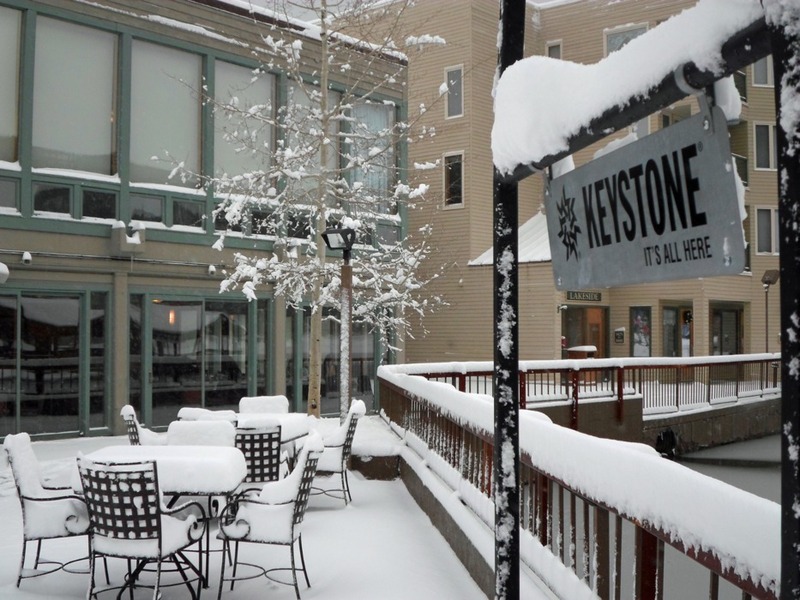 Browse through our collection of photography from Keystone to get acquainted with it before your ski trip or to relive great memories on the slopes at Keystone. 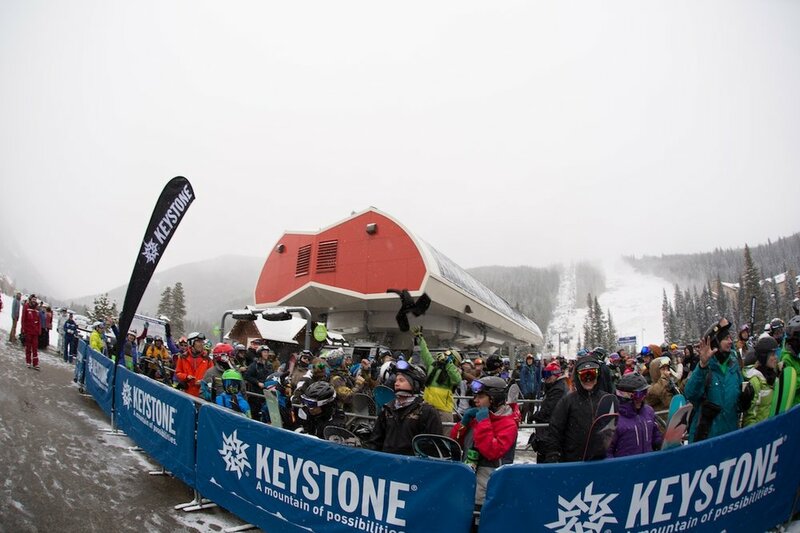 Keystone - We hit it first thing Saturday and boy was it good. 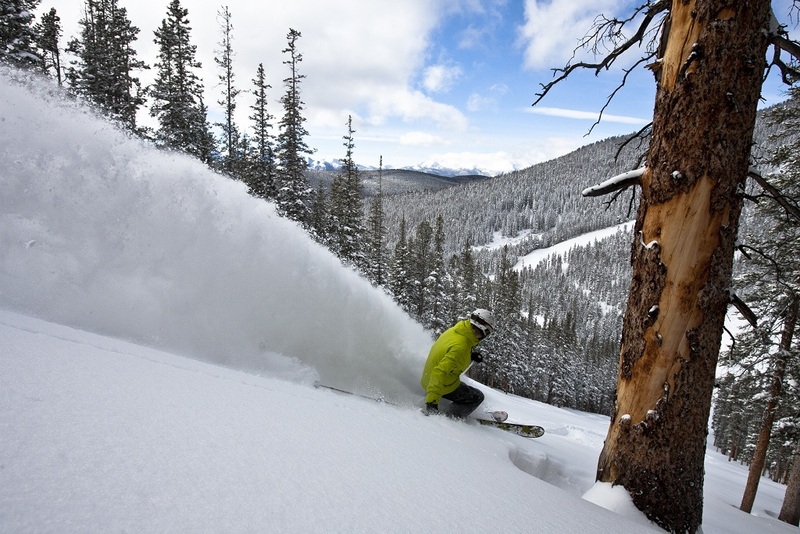 20+ in the trees. 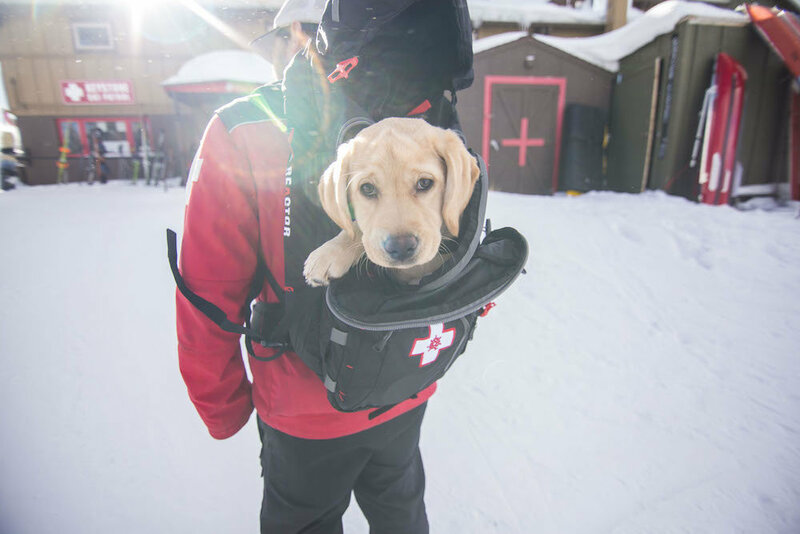 What's the matter, haven't you ever seen a puppy in a pack before? 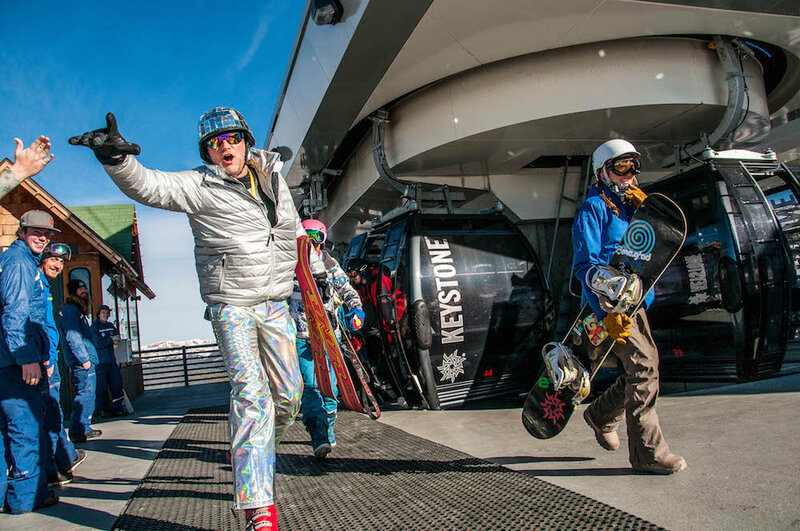 Oh hey...I usually dress myself in the morning. 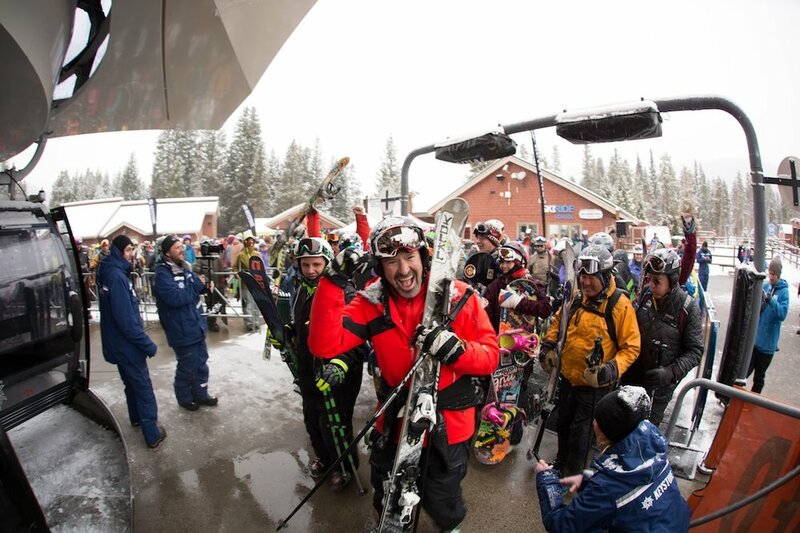 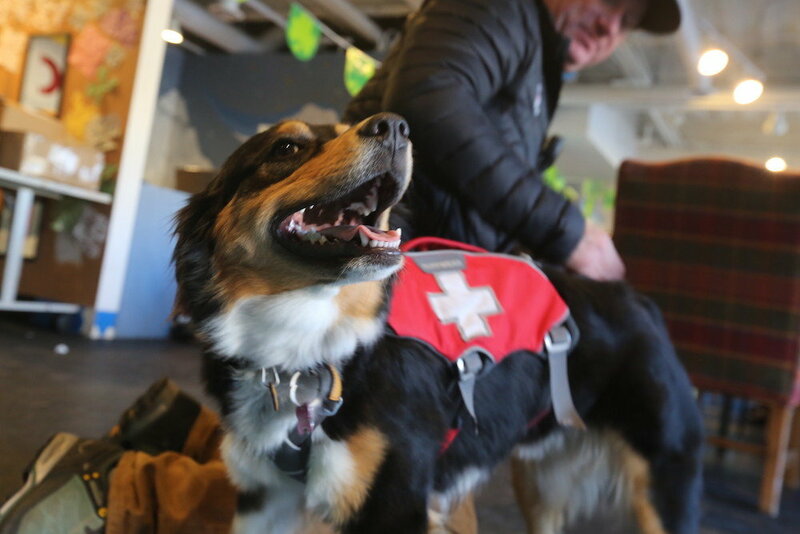 A rabble-rouser poses for the camera on opening day at Keystone. 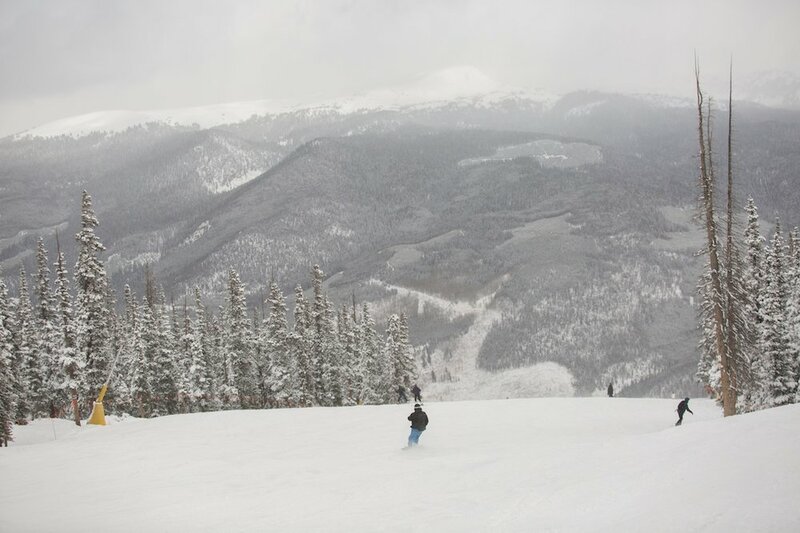 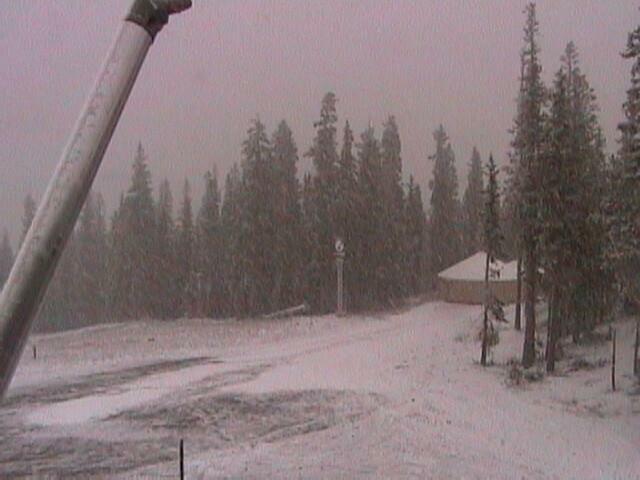 First tracks at Keystone Resort. 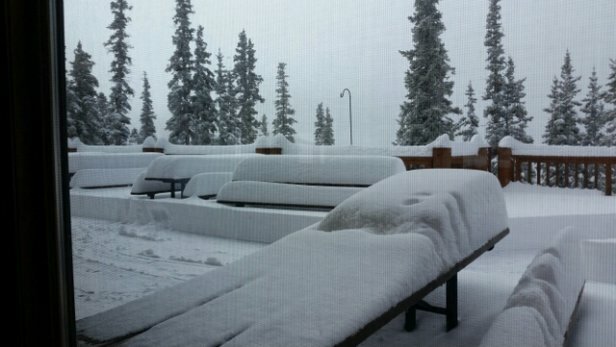 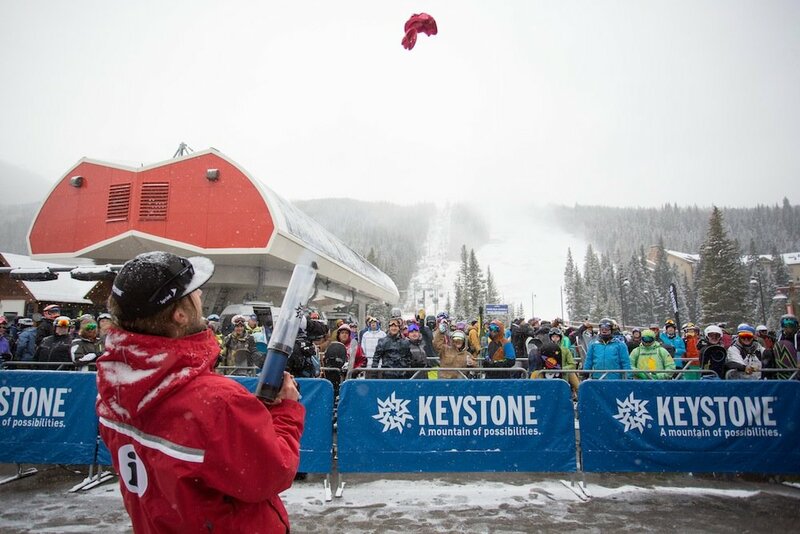 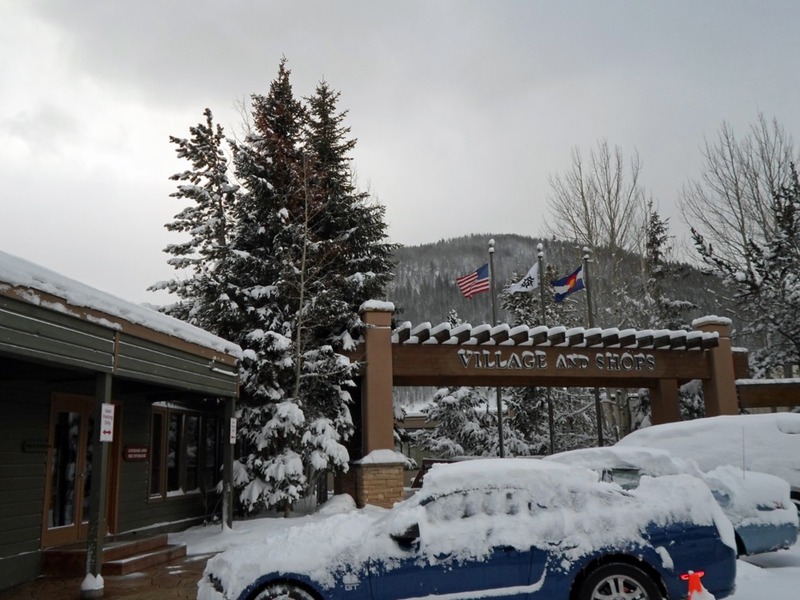 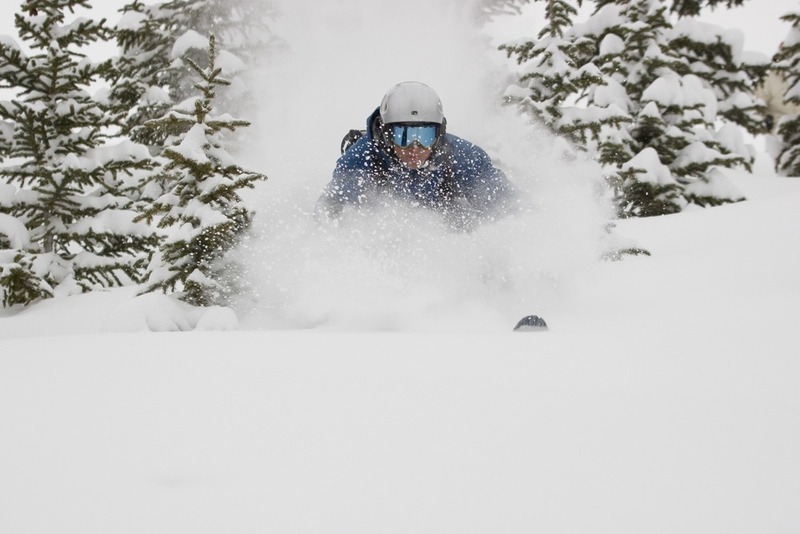 Keystone's opener summed up November for many of Colorado's resorts. 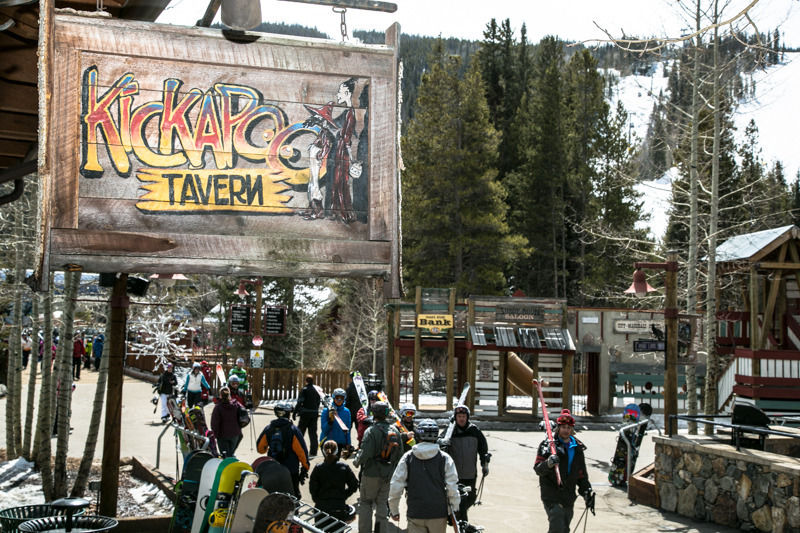 Crowds flocking to the Kickapoo Tavern for aprés. 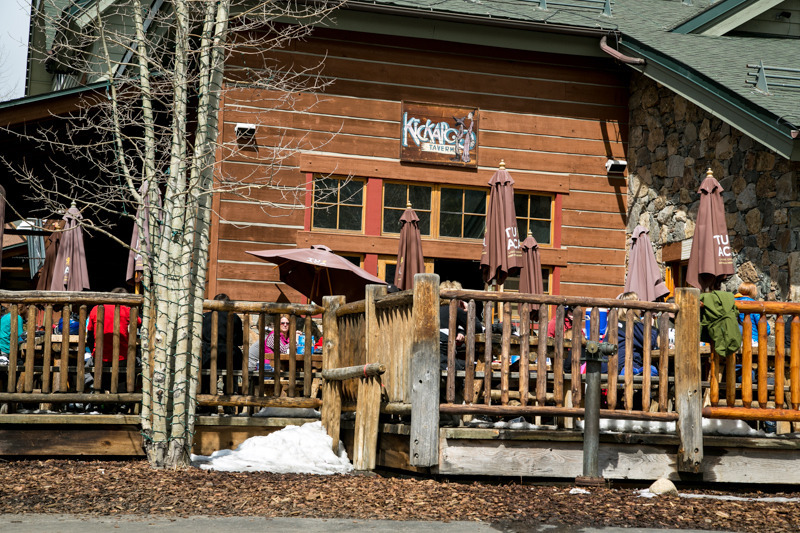 Thirsty skiers and snowboarders take in some sun on the deck at the Kickapoo Tavern in Keystone. 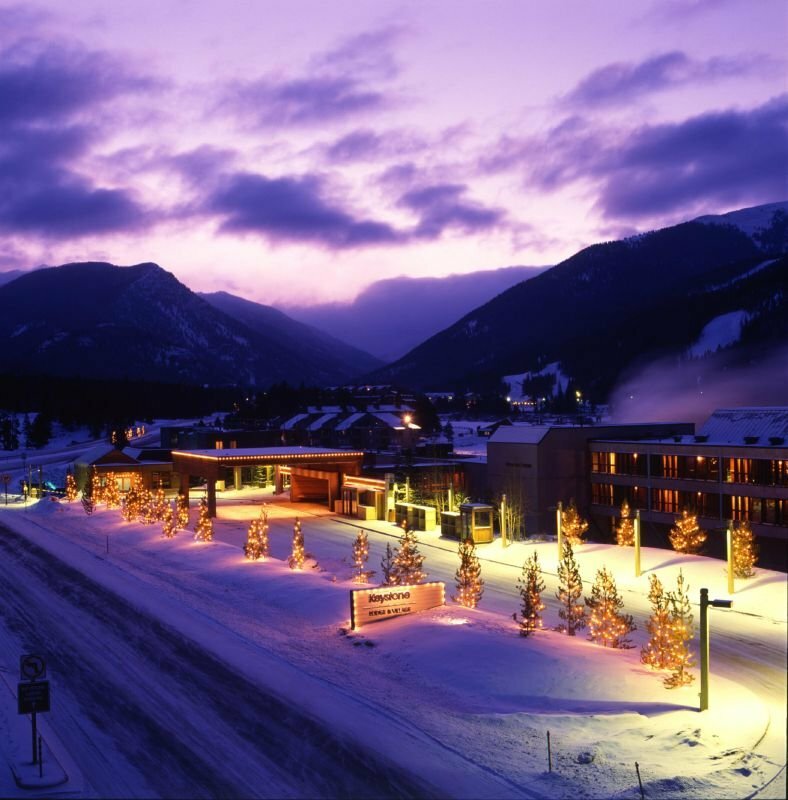 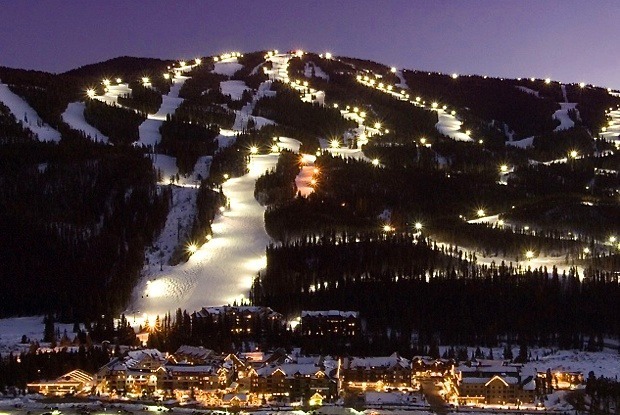 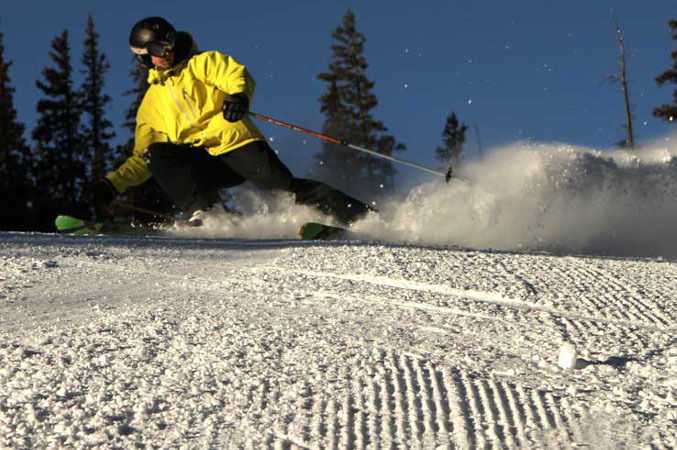 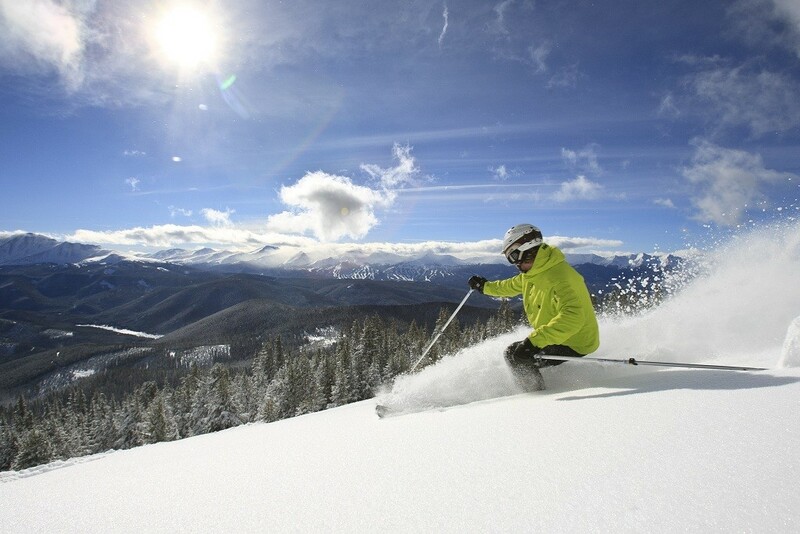 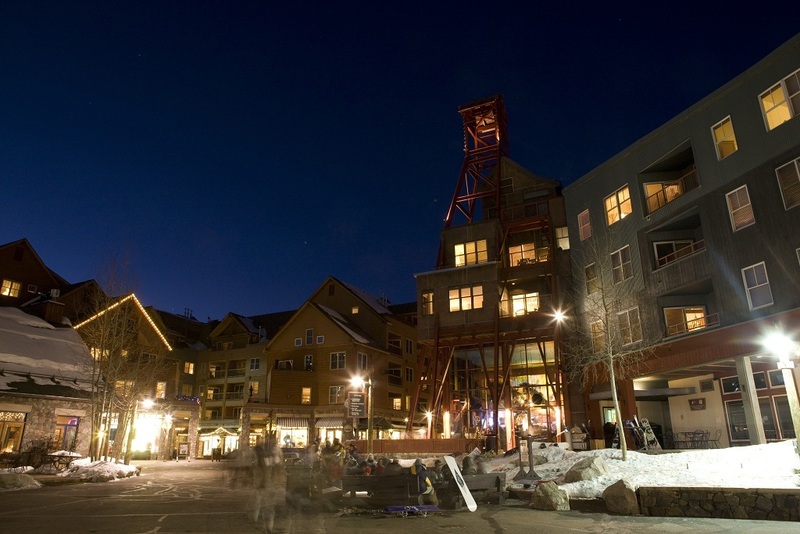 Skiers and boarders can enjoy night skiing at Keystone throughout the winter. 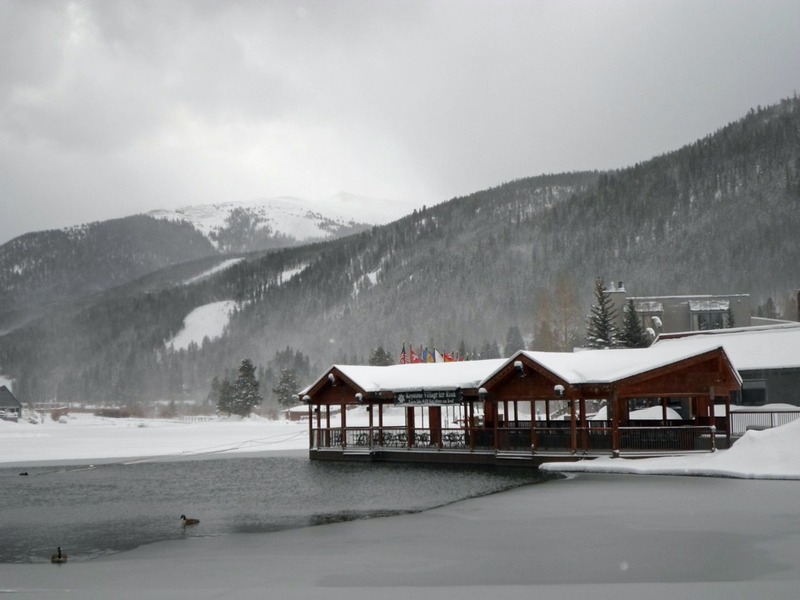 River Run at the base of Keystone Resort.